The 59th Annual GRAMMYs honored the top names in music on Sunday night, and it was all about Adele in the night's top categories. Heading into the night, the biggest question was whether Adele or Beyoncé would take home the trophies for Album of the Year, Record of the Year and Song of the Year, and Adele swept all three categories. She also took home Best Pop Solo Performance and Best Pop Vocal Album. 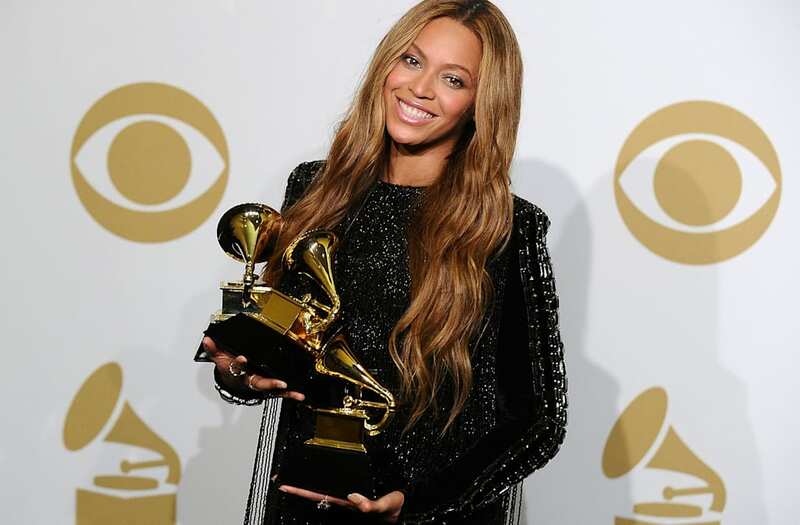 Beyoncé didn't go home empty-handed, though: She won Best Urban Contemporary Album and Best Music Video. Adele also made sure to give a nod to Beyoncé during her acceptance speeches for Record of the Year and Album of the Year. Watch that moment here. Chance The Rapper was another big winner, taking home Best Rap Album and upsetting The Chainsmokers to win the coveted Best New Artist trophy.